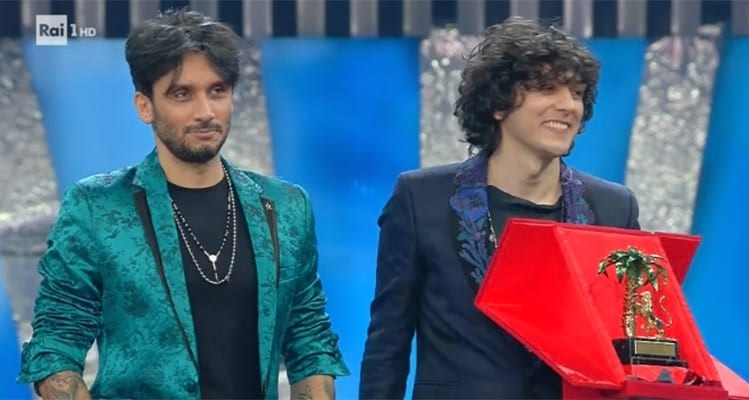 Among many controversies and an exclusion order just two days before the final, the Albanian Ermal Meta and Fabrizio Moro are declared the winner of the biggest music festival in Italy, "Sanremo 2018". Meta in collaboration with Fabrizio Moro have managed to triumph with their song Non mi avete fatto niente (You have done nothing to me) and this song will represent Italy in Eurovision this May in Lisbon, Portugal. In the 68th edition of Sanremo competed 20 singers and after the first round went to the final Anna Lisa with the song Lo Stato Sociale (Social State) and Ermal Meta with Fabrizio Moro. The winners Ermal Meta and Moro were determined by a special jury composed of journalists and public televoting. The song "You have done nothing to me" is the most downloaded in iTunes and heard in Spotify, while the '#IostconMetaMoro' hashtag is the most clicked on Twitter for this week. Ermal Meta is from the city of Fier, but since 13, she lives in Bari, Italy, with his family.